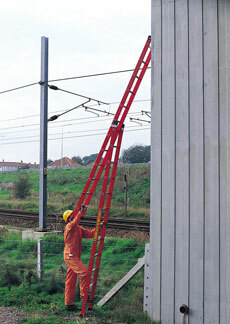 The 2005 Work at Height Regulations state that ladders can still be used but advise that they should only be used as a means of getting to a workplace. 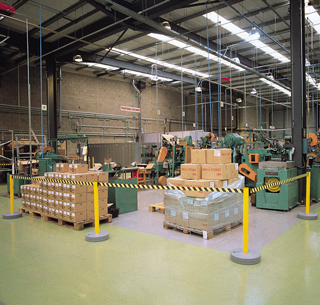 If they have to be used as a workplace it should only be for light, short-term work. 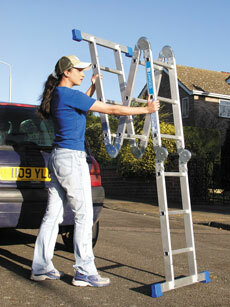 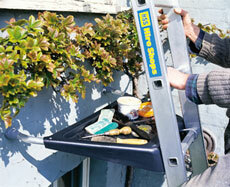 HSS has a variety of different ladders for a variety of different jobs. 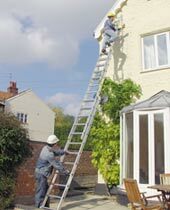 If you require Ladder training, visit www.hsstraining.com for our Ladder course (created in conjunction with The Ladder Association) from just £150 per person per day. 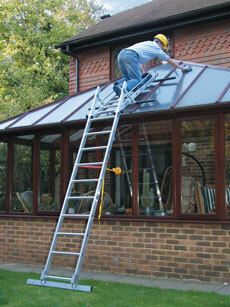 Additionally, why not visit www.hss.com/workingatheight for further information on how to work safely at height.